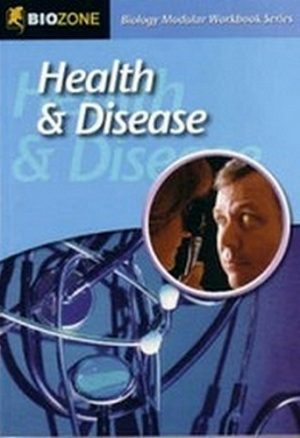 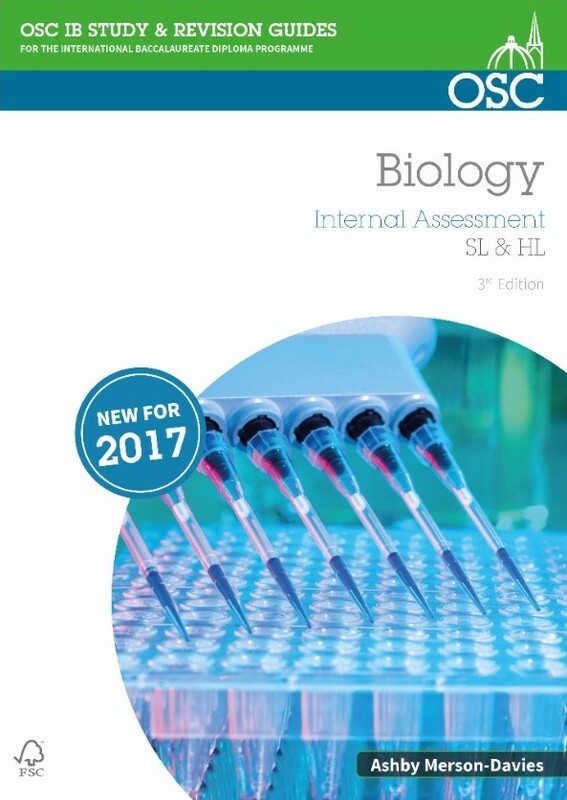 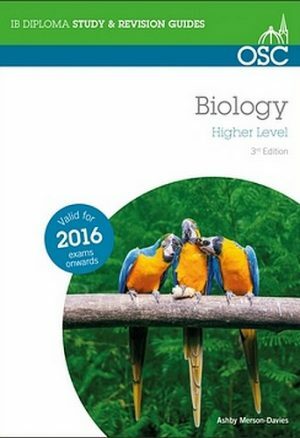 This Guide provides practical support for your Internal Assessment for IBDP Biology, covering all of the essential tools and skills, with a focus on meeting the IA criteria at the maximum level. 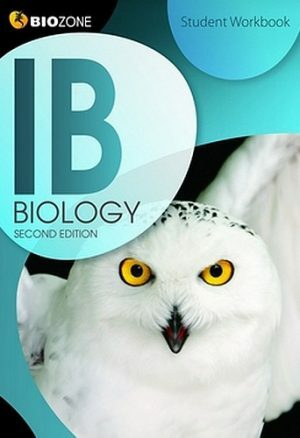 Ashby has been teaching IB Biology courses for over 20 years. 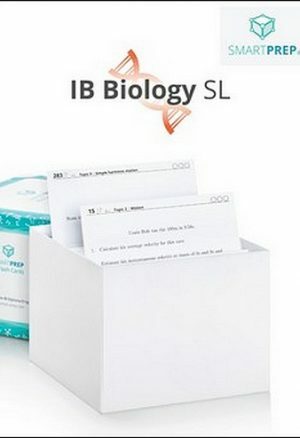 He has been involved in recent revisions of the IB Biology syllabi and over the last few years he has been a team leader at several teacher workshops held in Europe.